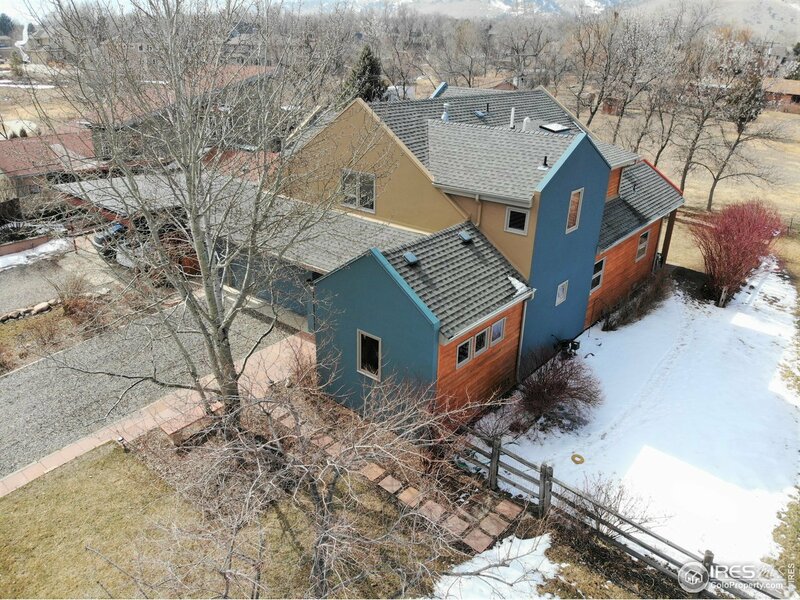 Custom built north Boulder home. Located on a quiet cul de sac, this contemporary home features an open floor plan, main level study, spacious bedrooms with vaulted ceilings, abundant natural light and an attached 2-car garage. The Serene master suite includes a large soaking tub and steam shower. Bonus main floor 4th bedroom or study. Walk to Wonderland Lake, Lucky&apos;s grocery/bakery, Logan&apos;s and more. Enjoy rural living just minutes to downtown. Option to purchase adjacent lot/yard.